A rugged mil-style Belt to "hold the line." 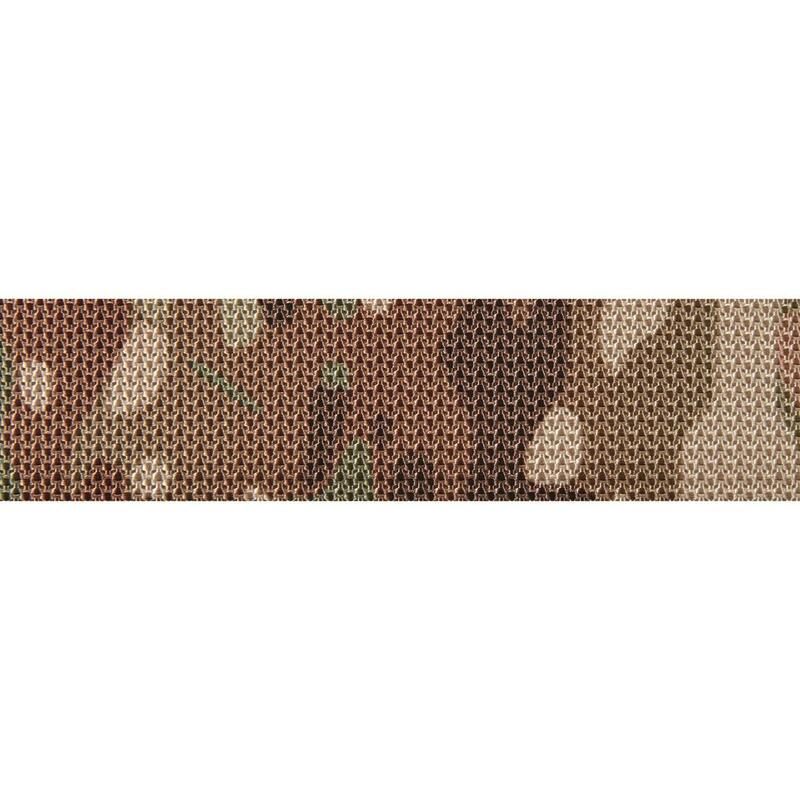 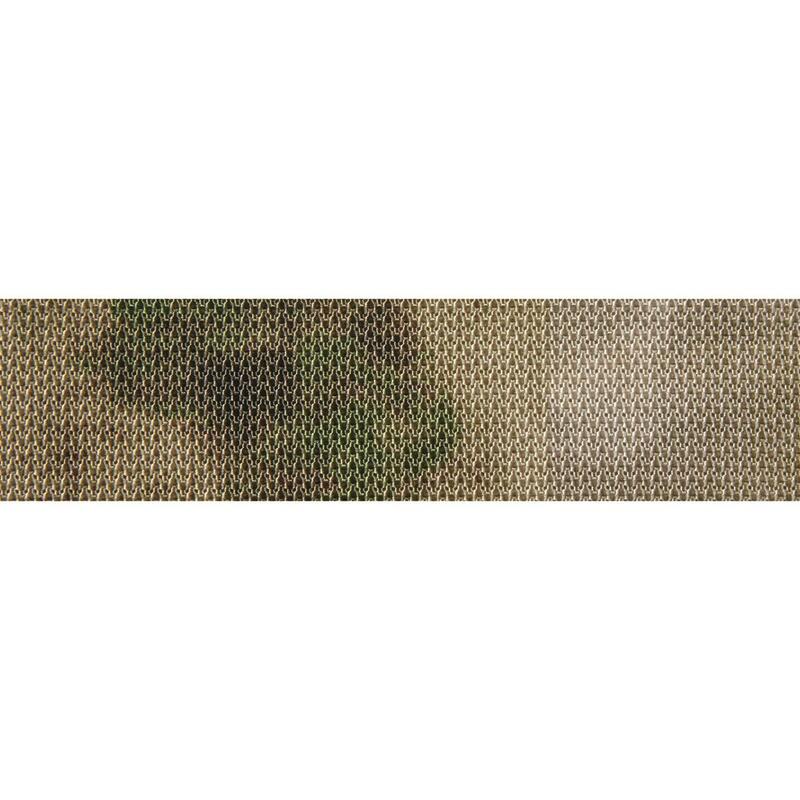 It’s a 1.4” wide mil-style Belt that isn’t going to take any guff from your pants, or anything else! 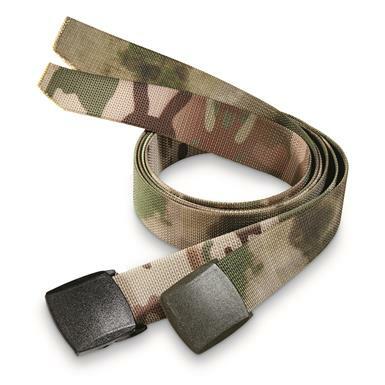 Roller buckle keeps the belt from sliding off and are fully adjustable up to a 50" waist.